Do you know of a tenancy cheat? Help us ensure our homes are occupied by people who really need them and are legally entitled to live in them. We will offer a reward for information that leads to the successful recovery of a Bracknell Forest home. 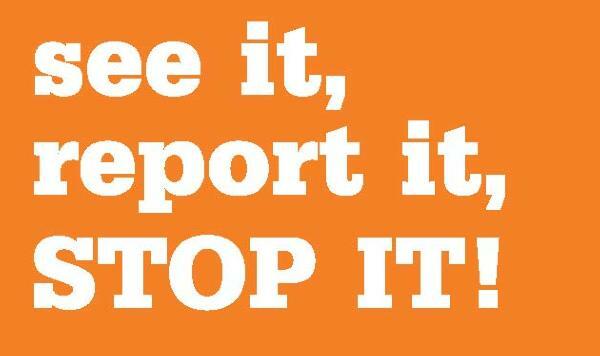 Reports can be made anonymously. Your call could help someone in genuine housing need. If you suspect benefit fraud, please report it to the National Benefit Fraud hotline by clicking here or calling 0800 854 440.